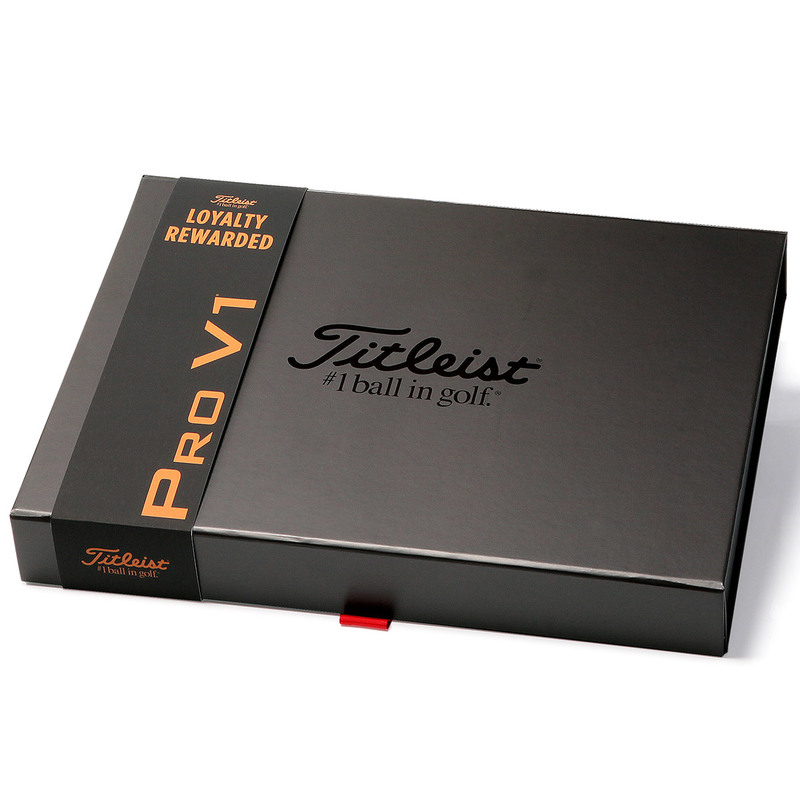 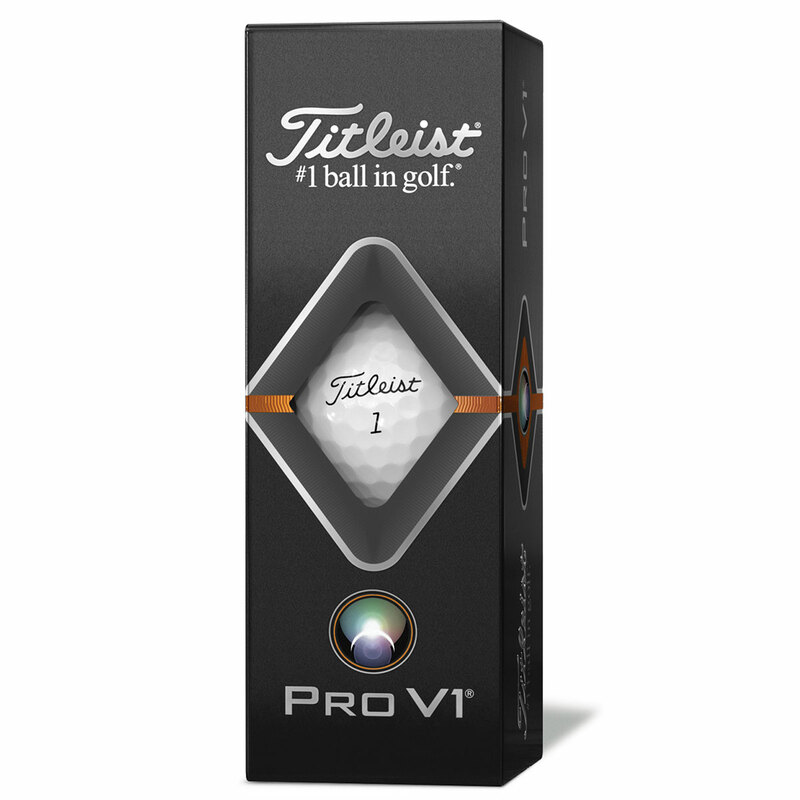 The new 2019 Pro V1 has been developed to be faster, to deliver improved performance for every player including worldwide tour players. 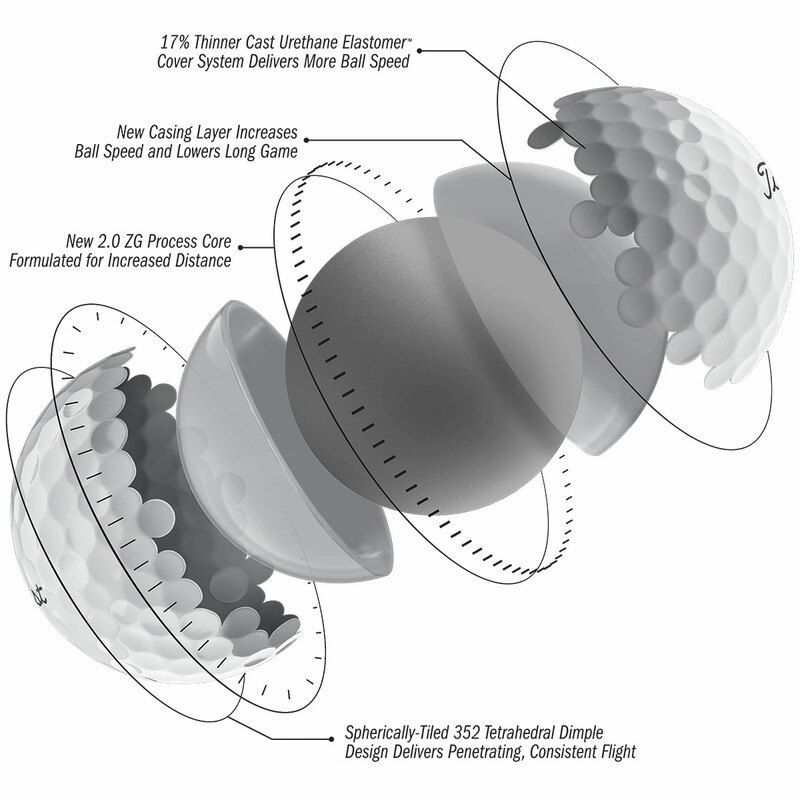 These penetrating trajectory balls offer low spin for extreme distance and consistent flight, with enhanced short game spin and control, for performance on every single shot. 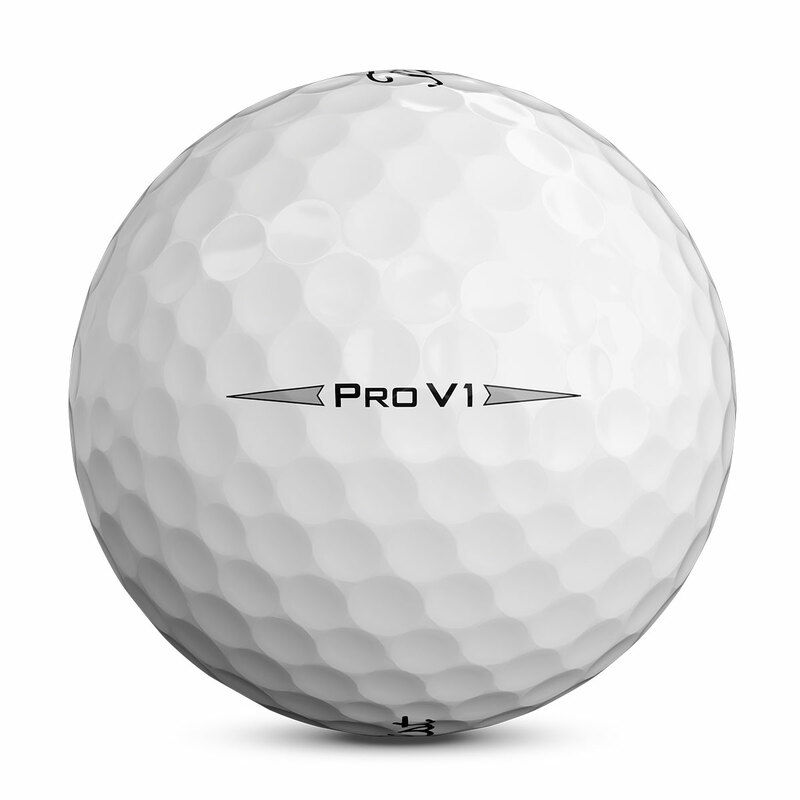 The new Pro V1 has a new faster core to provide even more distance on shots, with lower long game spin, consistent flight, and all the same soft feel characteristics and compression expected from this leading worldwide golf ball. 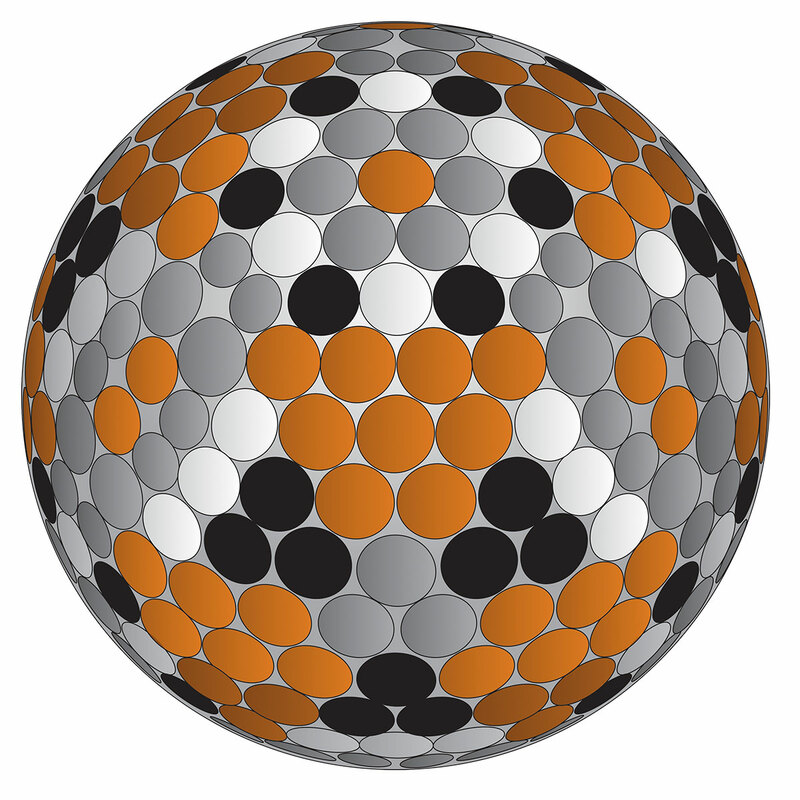 As well as superior quality for long-lasting durability, the balls have been enhanced with a more efficient design. 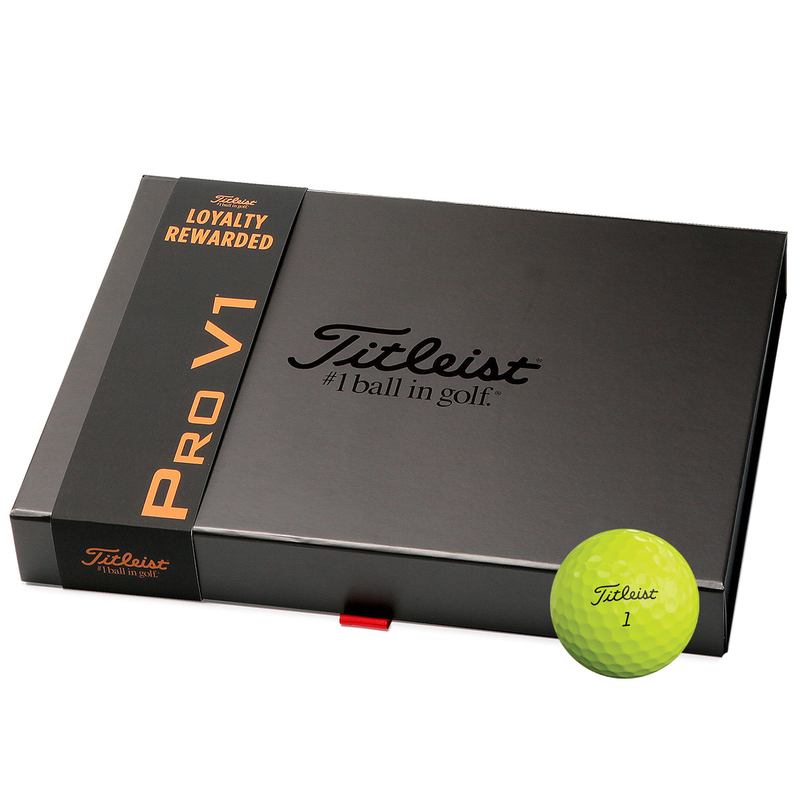 With a 17% thinner proprietary cast thermoset urethane elastomer cover system. 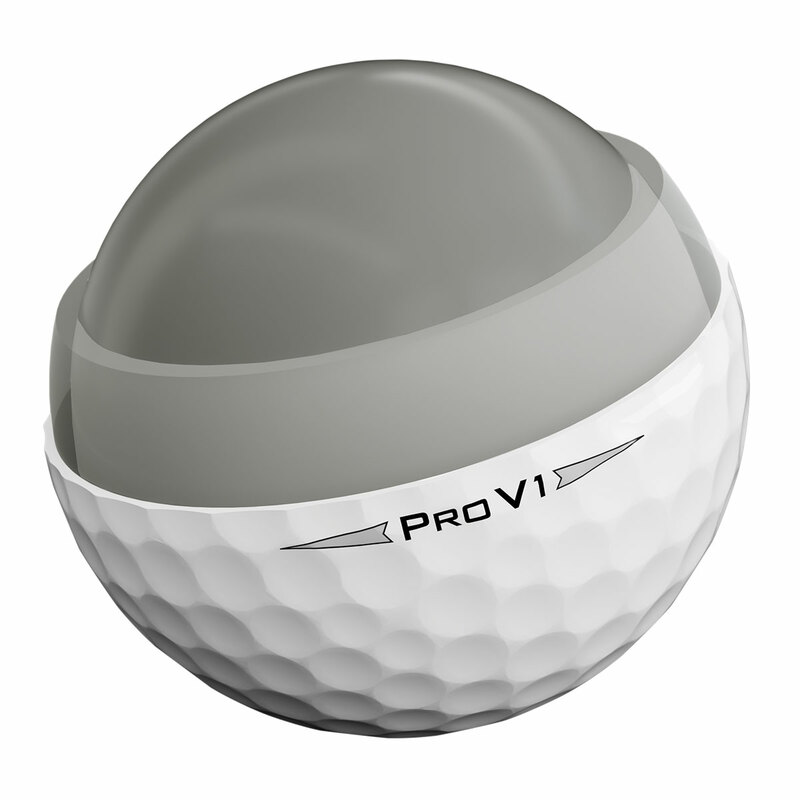 By reducing the thickness, the ball generates more spin on your short game shots to give you more control around the greens. 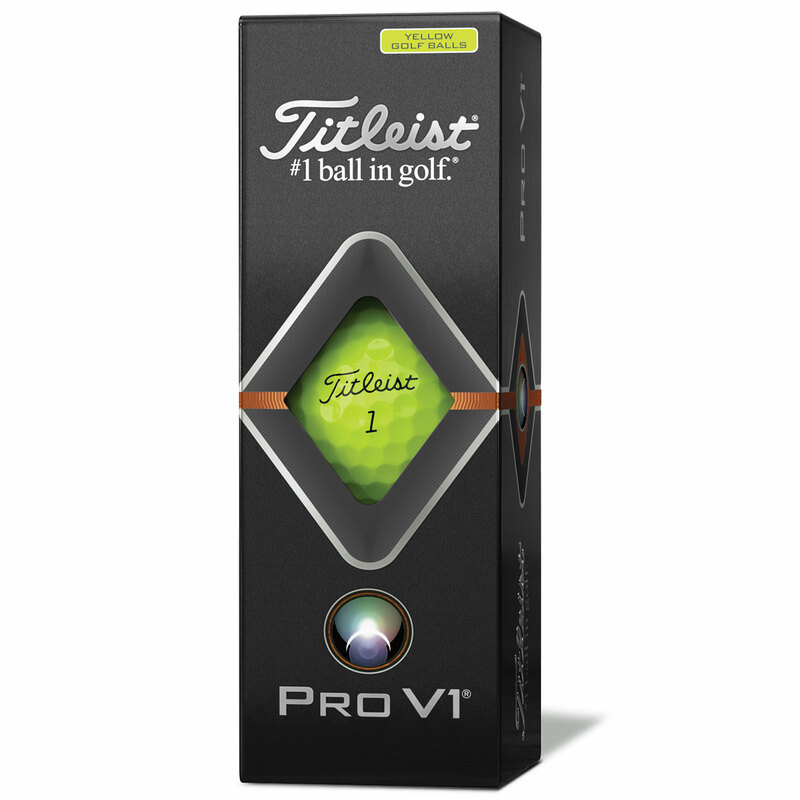 The new Pro V1 balls have a larger casing layer to increase ball speed and lower spin, by optimising the materials in this layer exceptional distance is achieved for improved long game performance. 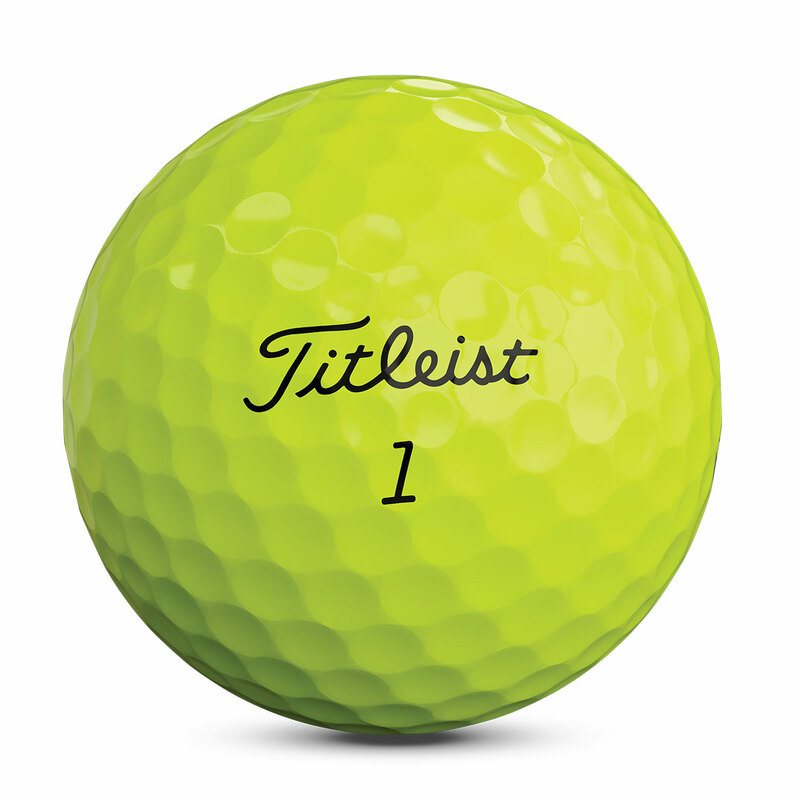 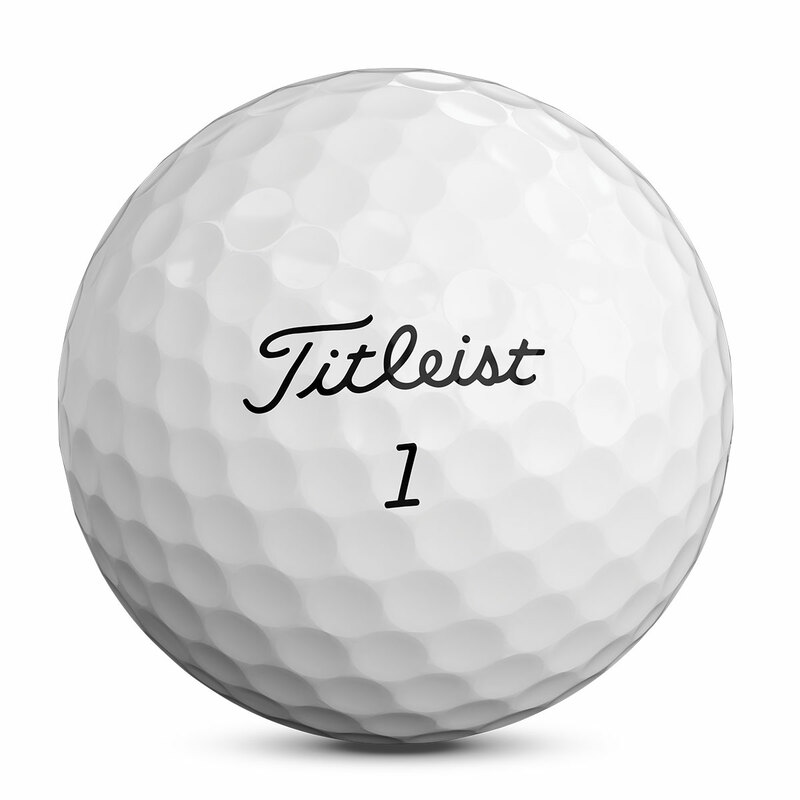 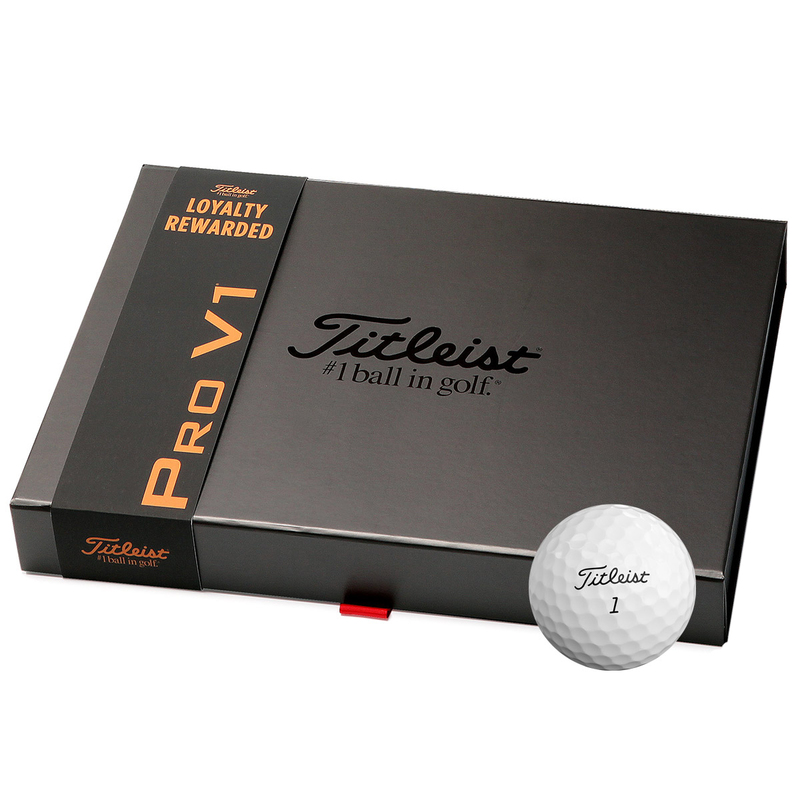 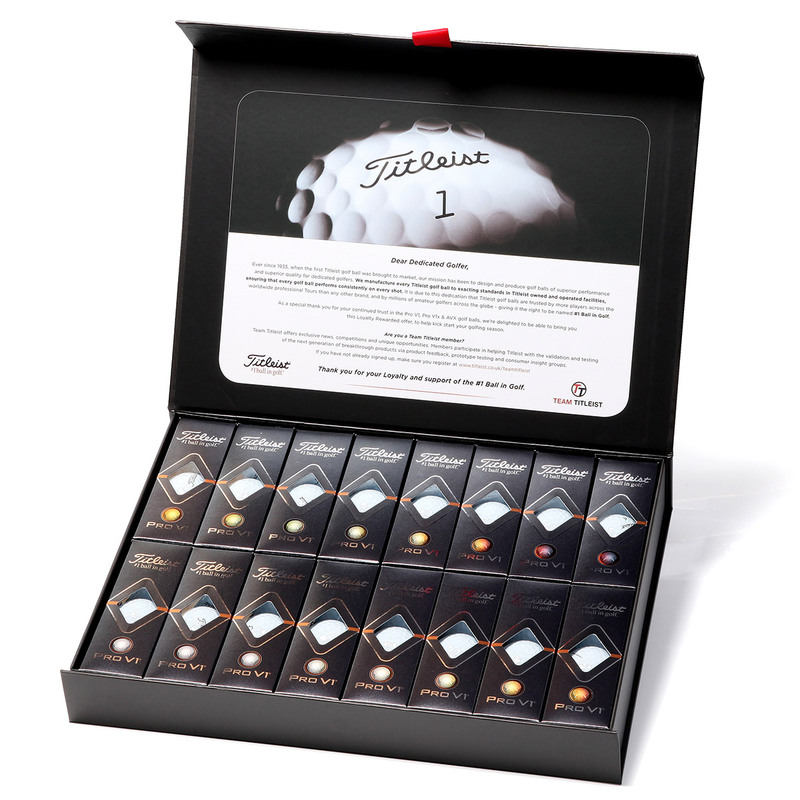 As a thank you for being a dedicated customer, Titleist would like to reward you by offering you 4 dozen balls for the price of 3 dozen, all for putting your trust into their high-performance golf balls.